It’s a big, beautiful world out there. Please enjoy it responsibly. 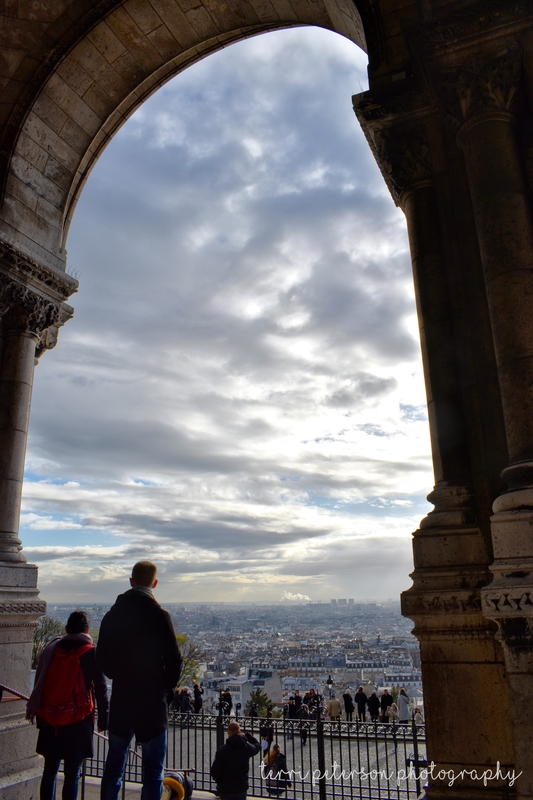 The sky was wild on the day we went to Sacre Coeur. The clouds kept skipping around, going from fluffy white and blue to grey and back again, causing shafts of light to play across the Parisian skyline. Those of us lucky enough to be there that day were irresistibly drawn to the open spaces, just to watch. Ooh, the power REALLY wants to come back on. #afterthestorm #woolamp #twinklelights #ishouldbesleeping #lewisburgpa #centralpa #centralpaliving !